Features: Just perfect for the holidays! Fun bold and so nice. 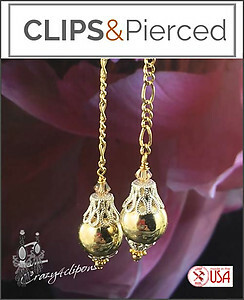 These gold toned dangling mini holiday ornaments are soooo cute. 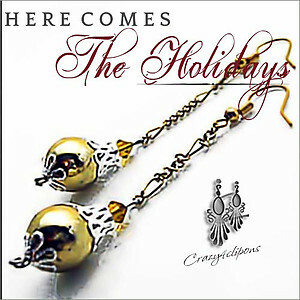 The are lovely for the current season and to give as gifts!